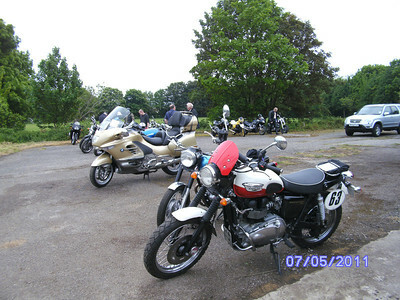 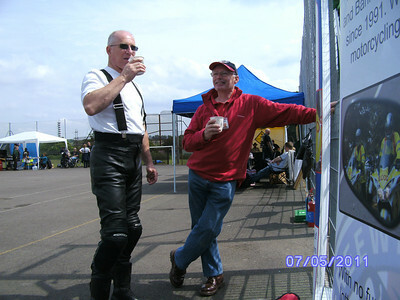 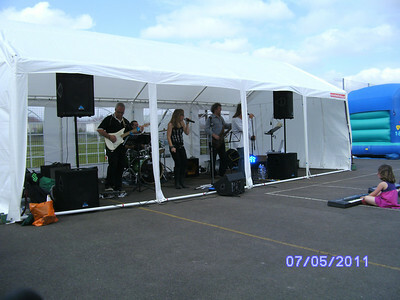 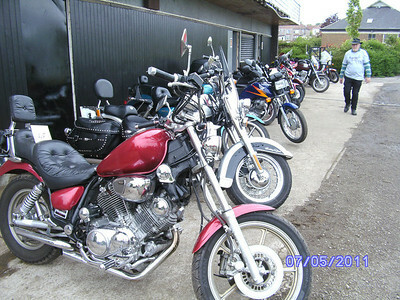 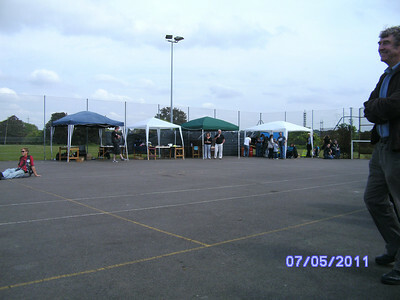 This annual bike show (formerly known as the Holy Joe's or HJ's Show at Chipping Sodbury) was this year held at the Civil Service Sports Ground at Filton Bristol for the first time. 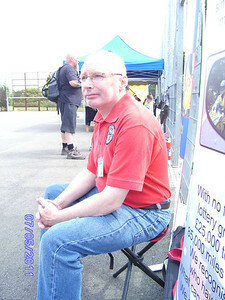 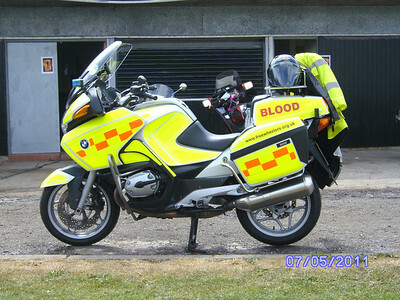 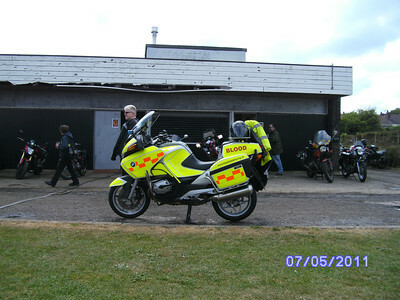 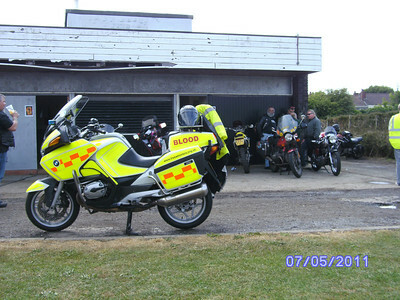 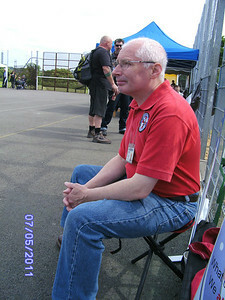 It took place on Saturday 7th May 2011, and Chris Vincent appeared on the on-duty North Bike for a few hours to show off the blood bike amongst the other many and varied motorcycles. 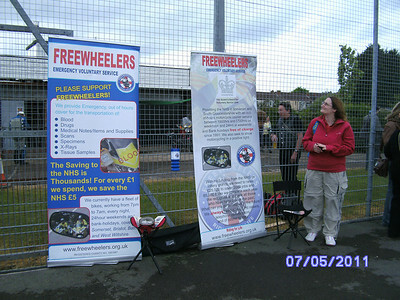 The organisors have raised about £500 in total from this and other events for Freewheelers to which the charity is very grateful.